It's still hard to believe Gintama is going to be a live action since they had an episode that was live action (at least, it had the characters in real life Japan...note, characters). But next year, fans will be able to see their favorite characters from Hideaki Sorachi's mind as close to real as possible. But is that actually a good thing? Well, in order to make that judgment, we have to actually know who's playing the characters and imagine them looking the part. No longer being bullied as Noboru in the Live Action Great Teacher Onizuka, Shun Oguri is much older now and has established himself in numerous live action works (Detective Conan, Hana Yori Dango) since then. 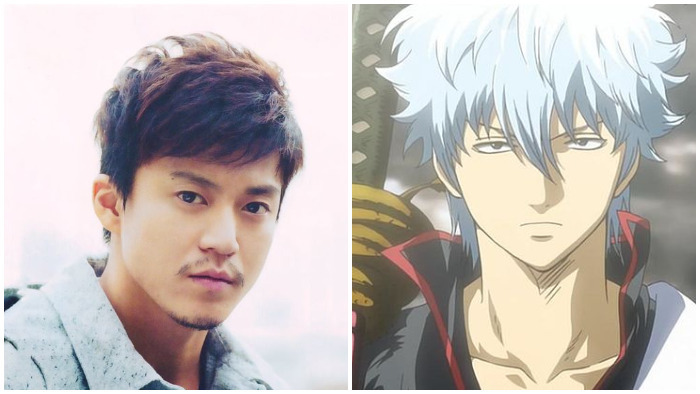 Though he isn't the most versatile actor, Shun as Gintoki should work out well enough. He kind of looks like the guy, and has a similar sort of vibe. 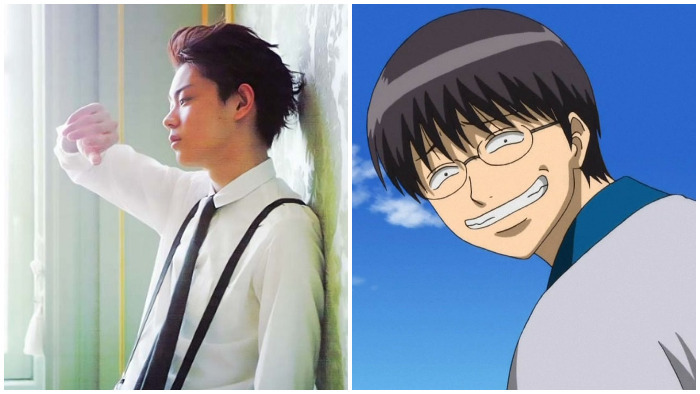 I'm not convinced Masaki Suda can be Shinpachi in this film. This might be me being biased: He played a very dark character in No Dropping Out: Back to School at 35, and was pretty ruthless. Maybe it's a case of the role he played? Well, he had his chance in Daily Lives of High School Boys, and...from the trailer I saw I just don't see him being funny. I'm basically going in thinking he needs everyone around him to shine. ...Ironically enough that's how Shinpachi shines. 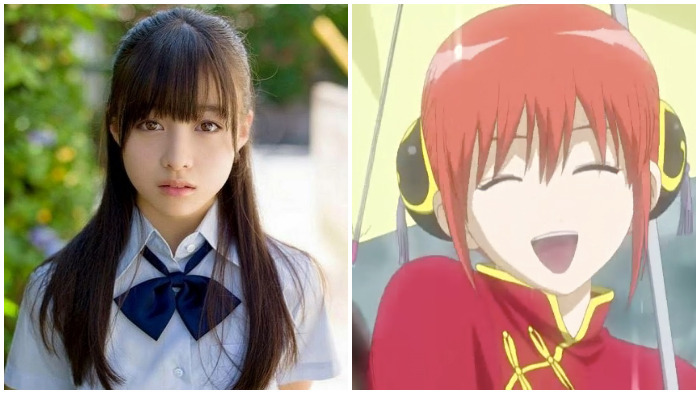 From shooting people with a gun to her yelling loudly in the video above, this former idol looks like she'll be able to pull off Kagura well. Now whether Kanna will pull off her comedic timing is undecided, but if she can find that balance between being prominent yet also working with the other characters well, there should be some laughs in there. 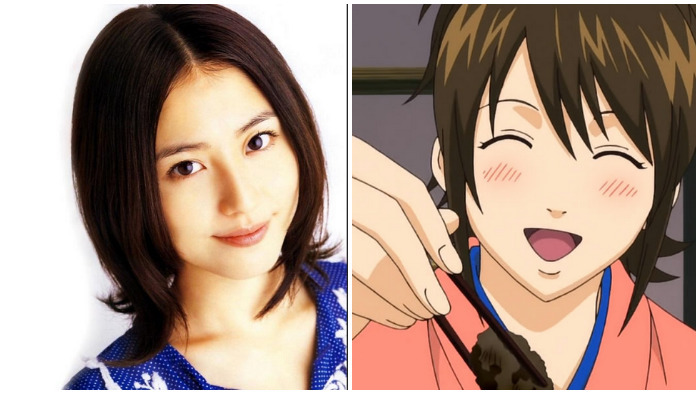 As a long time actress, Masami should do well in the role of Shinpachi's powerful older sister. As long as she can at least continue to beat up Kondo until he's black and blue, the live action version of Tae Shimura should be a hit. 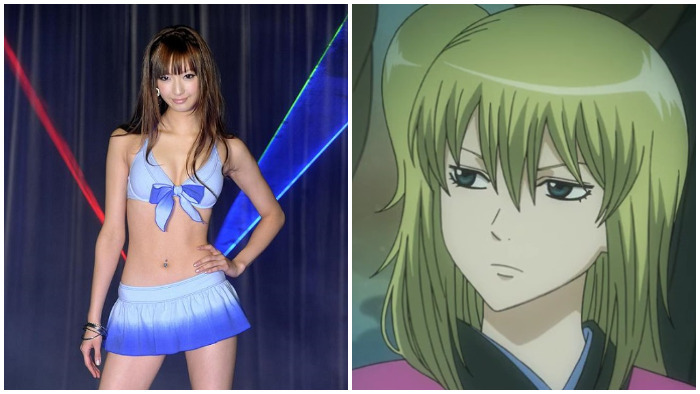 Honestly, I don't get a good sense that this is the one to play the serious yet goofy as heck Katsura Kotarou. 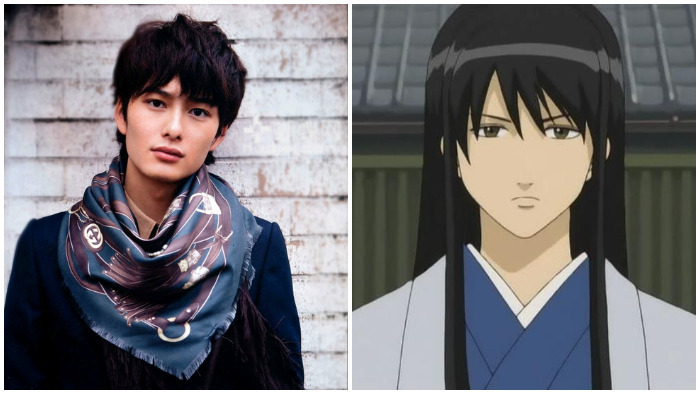 The good news is at least Masaki's been cast in a historical drama (called The Lightning Tree), but I don't know if he can match the way Katsura acts. 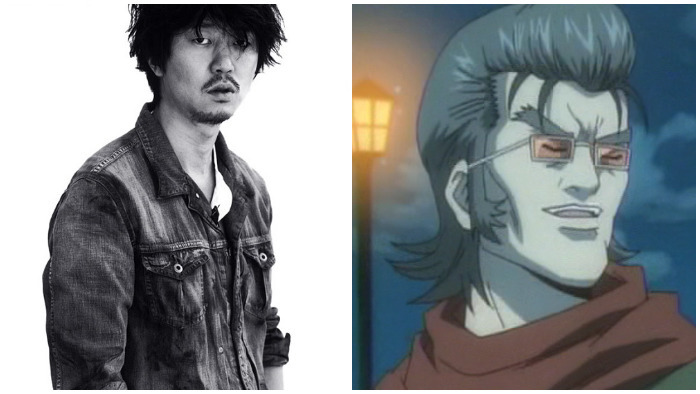 I'm just gonna think he's not, but Masaki can totally prove me wrong. I initially wasn't thinking this was a good fit, but then I had to be realistic: there's not a lot of old actors that can move around well like Gengai's able to. That and from watching this trailer below, Muro seems like he'll be able to play him as hilariously as he can. Yuuya was one of the few actors that I immediately said, "Ok, that definitely looks like the character they're playing," Just give him the Shinsengumi uniform and it should work out well. Okita is an oblivious, sadistic jerk who can kill anyone at his discretion. 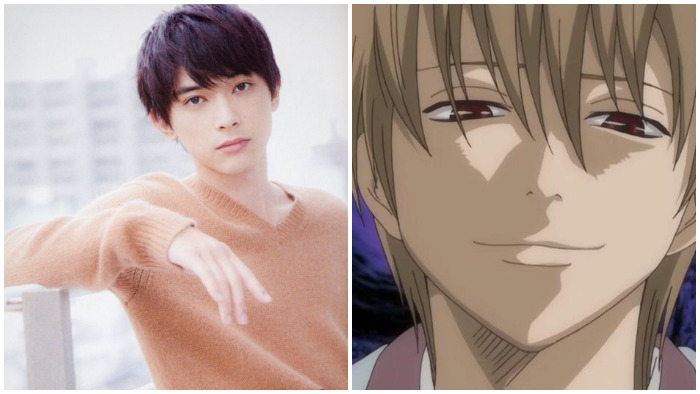 The guy who plays him, Ryo Yoshizawa, doesn't look like the guy. 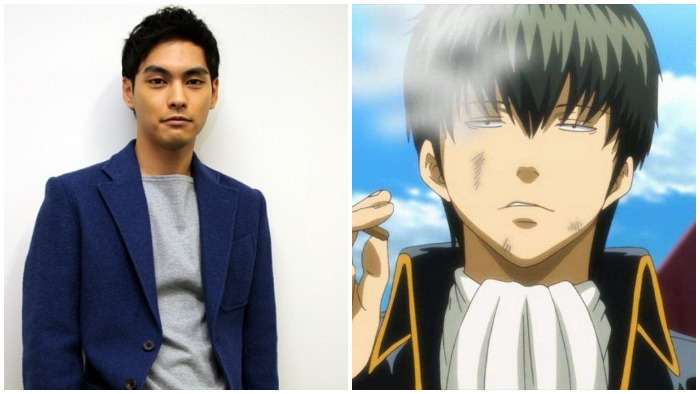 But based on some of the works he's starred in, from Daily Lives of High School Boys to Wolf Girl and Black Prince, maybe he'll channel a different side to him and come close to Okita's personality. 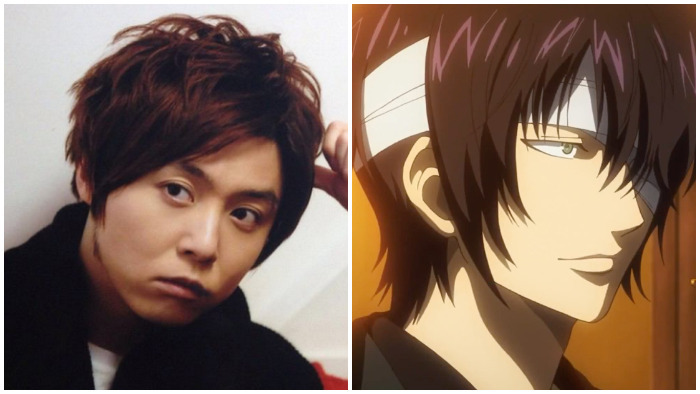 Kankurou has been a stage actor for a long time, but his film credits leave much to be desired. That said, if he can somehow have the dignity that Isao Kondo possesses -- that means none whatsoever save for when it gets serious -- this should work out. I'm not totally convinced he can pull off the fighting/comedy act though. 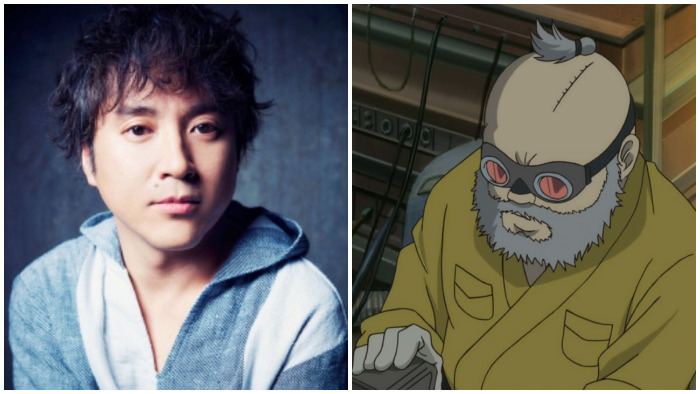 With his long list of credits, which includes him starring in some villain roles, Arai looks like he should play Okada well. He probably won't look exactly like him though. Might be a bit too goofy and not as intimidating. Another actor where just one picture and I was sold. 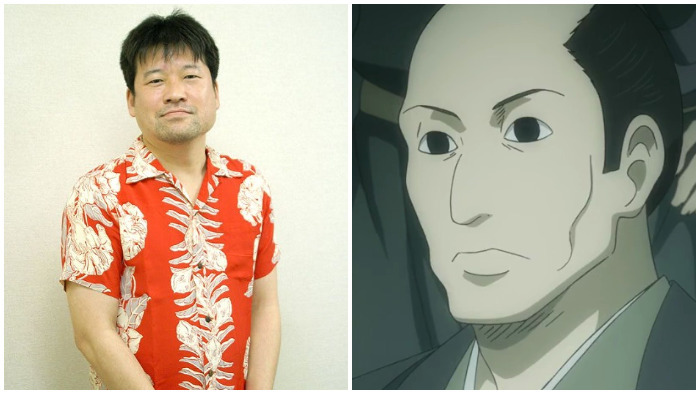 Jiro Sato looks like he'd be able to play one of the biggest creepers in anime history. This is no knock on Jiro, this is simply me thinking he'll make everyone laugh playing Takechi, and based on his credits, I think that's why the staff chose him for this role. From her background to what I could find of her acting skills, then to the character she's playing, this doesn't seem to be a good choice. Casting models is not a problem, but in this case, I can't see Nanao playing one of the extremist leaders of the Kiheitai. Maybe they'll have her in a good spot, but I'm not convinced. 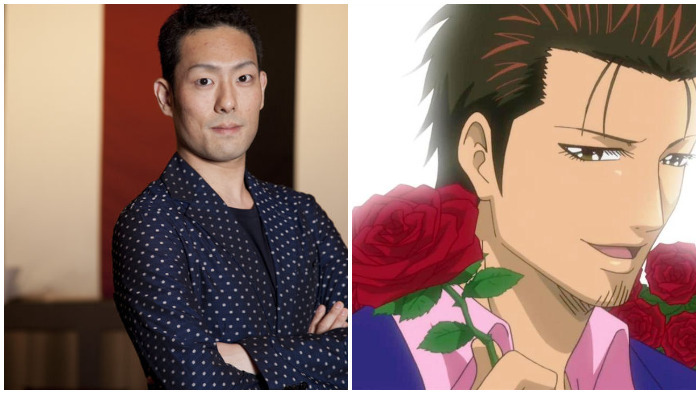 Don't know how they'll work with the eyebrows, but Ken looks the part when it comes to playing one of the key side characters, Murata Tetsuya. Can't think of this as a bad thing, especially if he gets to yell a lot. 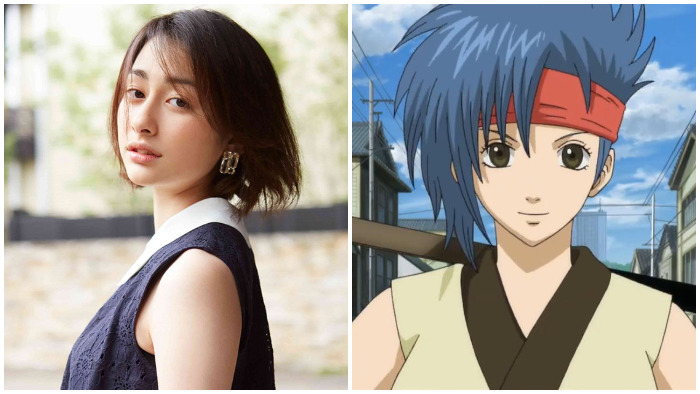 Former idol now working as an actress, Akari should be able to play the role of a famous swordman's daughter. Aside from the hair, the actual look should work out well enough. 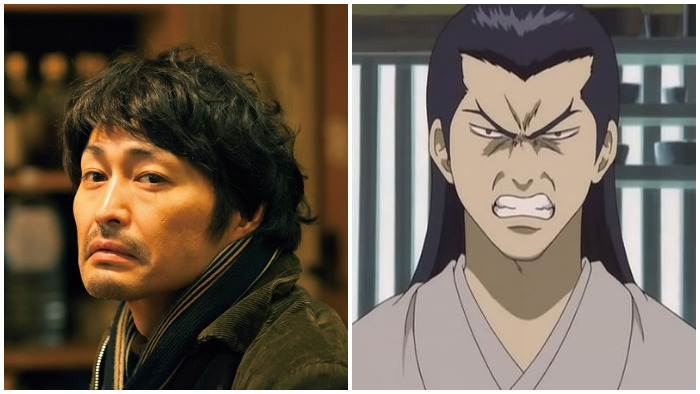 Another actor that I could tell immediately looks like the character in Gintama. Just give Tsuyoshi the eyepatch, and there's Takasugi before you know it. Based on the characters it's highly likely the Benizakura arc is being adapted. 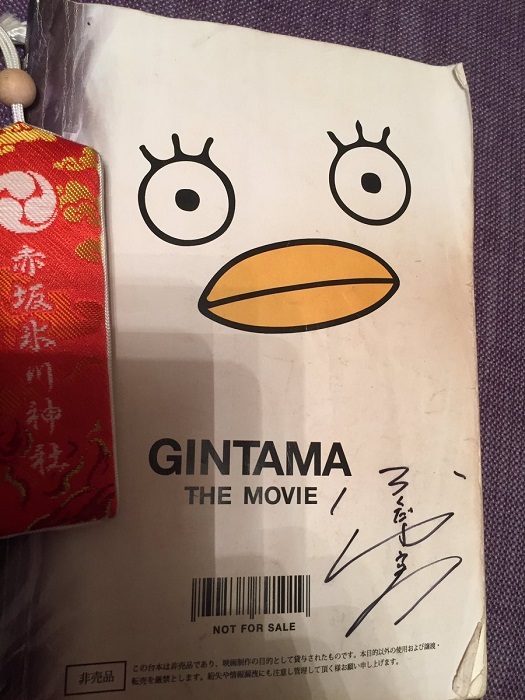 That seems the safe choice: it's considered one of the most popular arcs in Gintama, and that was turned into a movie. This means you'll have your comedy, but it's also gonna get serious. Whether all of these actors can do this arc well, we'll have to see. We'll find out when the trailer drops sometime next year. Information about the live-action Death Note movies so far and the new movie coming out in late October. Thrilling stuff. For those who missed the original announcement back in September though, get very excited.